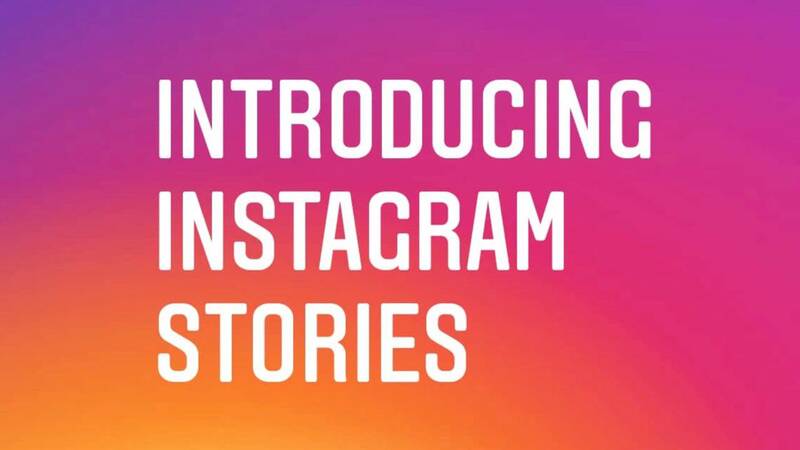 Today, Instagram started a social media war, poising themselves to overtake Snapchat by incorporating their new “stories” feature into their platform. Essentially, Instagram has added what Snapchat already does: allowing users to upload video and photo content that disappears after 24 hours. The real question becomes: what does this mean for skateboarding? Before we can answer this question we first must take a look at what the new feature offers and what does this mean for the future of two of skateboarding’s most prominent social media apps. Three major components come into account for the two social media platforms. The first being Instagram and their established base of 300 million users. According to Bloomberg Technology, Snapchat as recent as two months ago, was just breaking through the 150 million mark of active daily users. This means instantly, more users will potentially be exposed to the idea of 24-hour content through Instagram than Snapchat. That doesn’t necessarily mean us skateboarders, but the platform being twice as large as its counterpart is significant in its own right. The second major component is Instagram’s sophisticated search engine, allowing users to more easily connect with celebrities, musicians, athletes, and for us, skateboarders. These high-profile people will play a major role in the success of the new feature, especially if those who wish to keep their Snapchats private refuse to share on Instagram. The third major component is Snapchat’s appeal to modern users. Instagram spans across a larger audience and ranges of ages – as far as users go. This suggests more users will become accustomed to the 24-hour content, again tilting the scales towards Instagram in the social app war. That being the case, modern users may still hold a large enough user base to keep Snapchat afloat. Whether or not they become the next Vine, remains uncertain and unseen. However, with these three major hinges laid out we can say skateboarders generally fit into all three, but with only one major issue standing out: Privacy. Skateboarders like many key celebrities, athletes and musicians do not always want their content to be public. 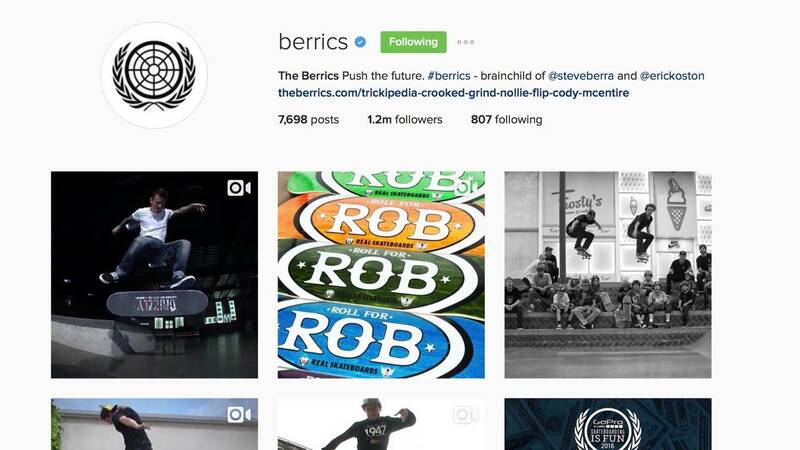 Now we know brands want to showcase their riders and get people hyped (including The Berrics), but not every skateboarder releases their Snapchat to the public, so we can assume so long as brands do not apply too much pressure on skaters to participate in “stories” on Instagram, Snapchat may still hold a viable place in skateboarding media. Davis Torgerson always brings the part-worthy goods. Scope Davis’ new gnarly commercial for DC Shoes featuring The New Jack S with impact technology. If you’re in Detroit Saturday August 6th, check out Adroit art show featurig music by Ray Barbee and artwork from Stefan Janoski, Jason Adams and friends. More details here!